You know not to expect anything less, but Air Jordan is back once again, with another banger from their retro collection. 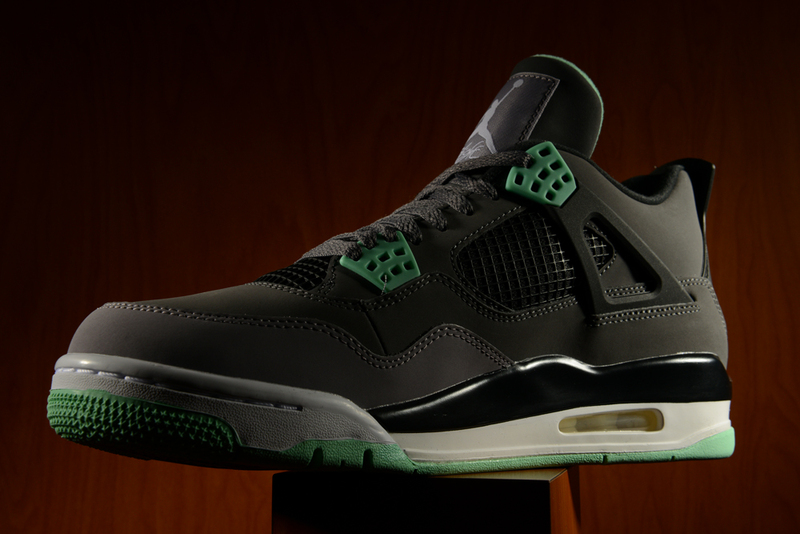 These freshly designed “Green Glow” IVs take one of Jordan’s most iconic silhouettes and slap an original colorway across them. 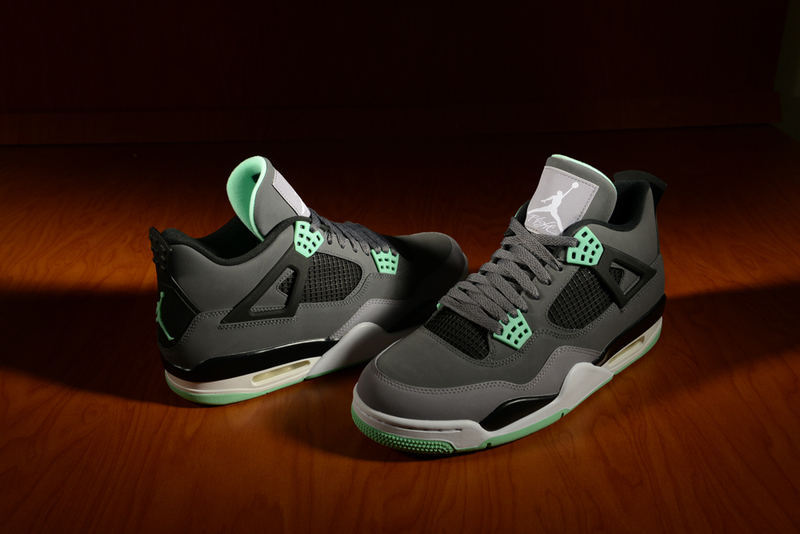 They also continue the recent trend of retro’ed IVs as 2012, and thus far, 2013 have been filled with several variations. Like those before it — and those after it — these won’t last long. 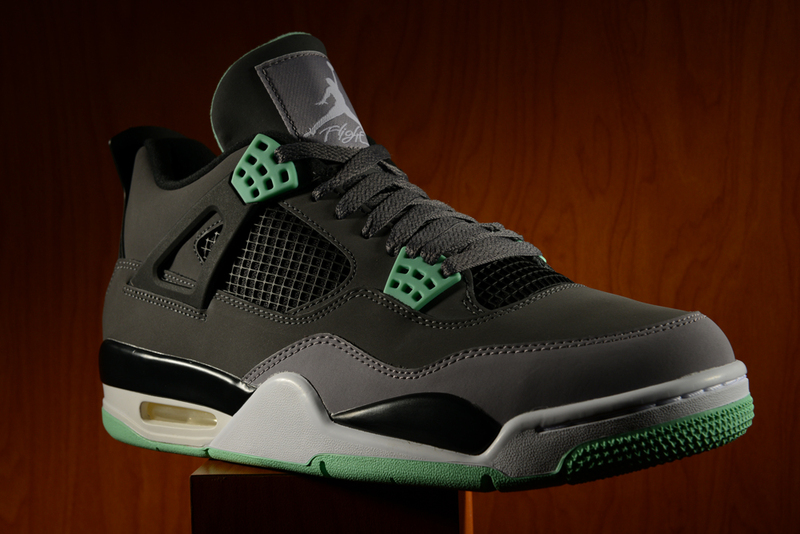 You can grab your pair in stores or online this Saturday. 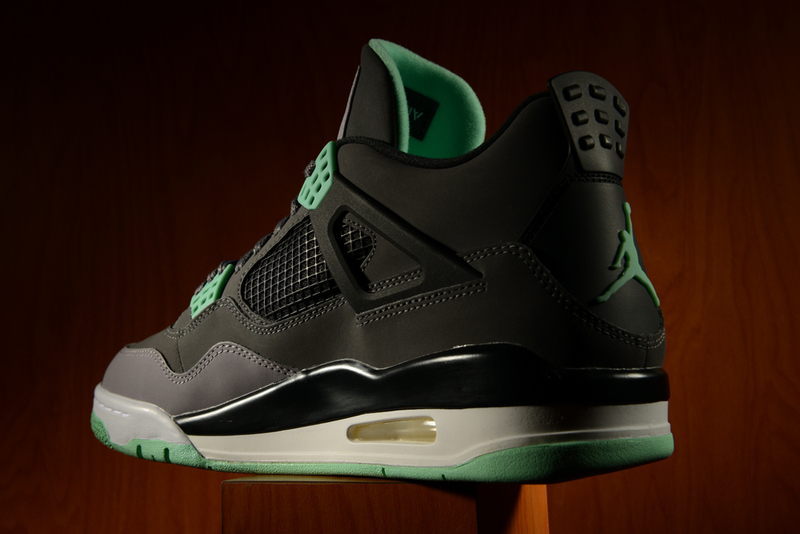 Hit the release locator for more info.